Wondering why you should hire a personal injury lawyer? In legal terms, personal injury means harm caused to someone due to the carelessness of another person. Such injuries may be caused in private places or public locations. No matter where the injury took place, the discomfort and pain experienced by the injured party call for legal action. Legal professionals deemed personal injury lawyers are available to handle personal injury related cases. Cirillo Legal, a personal injury law firm in New Haven, CT, can provide experienced, professional, personal injury lawyers who are more than capable of safeguarding their client’s interests. Let’s have a look at the top 5 reasons to hire a personal injury lawyer. Saving your precious time - Personal injury cases require medical records and charts as evidence in the eyes of law. Obtaining medical records is a difficult task, as it requires interaction with a variety of medical interfaces. An experienced personal injury lawyer can obtain such evidence with ease thanks to their vast professional network. This will save a lot of your time. Ease of handling - Personal injuries involve claiming for loss from insurance companies. This involves submission of documentation in specific formats. Non-adherence to such formats will result in the rejection of your claim by insurance companies. 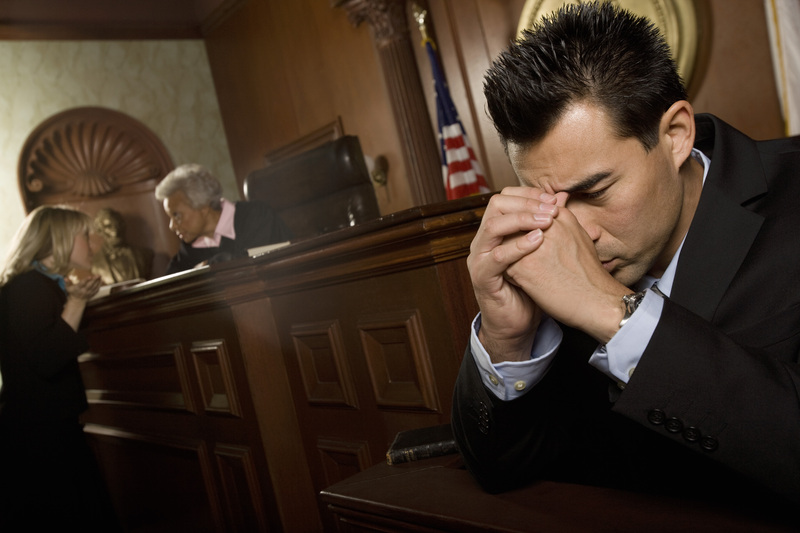 Personal injury lawyers are experienced in such cases and can handle this process with ease. Assets and liabilities - In cases where liabilities and assets are involved in the claim, proving the case becomes mandatory. Personal injury lawyers know how to build up your case due to their past experiences with similar cases. Handling a personal injury case without any legal knowledge of assets and liabilities can lead to very serious issues. Passing the case off to an experienced personal injury lawyer will lead to your victory without any additional legal issues. Subjectivity and objectivity - When people are hurt and suffer from loss or injury, they tend to think in a subjective manner. They lose their rationale and think with emotion rather than logic. This is when a personal injury lawyer can add value to a case, because they are capable of thinking about the circumstances objectively. This will be one of many personal injury cases they handle, and they know the exact routes through which to take the case. External factors affecting your claim - Personal injury cases are often affected by other factors – including criminal offense charges, divorce petitions, and bankruptcy. Unless one has in-depth knowledge on everything that may affect their case, they will not be able to win. An experienced personal injury lawyer understands all of the factors that may affect a personal injury case. It’s important to use their experience and expertise to our benefit when we suffer from personal injuries.